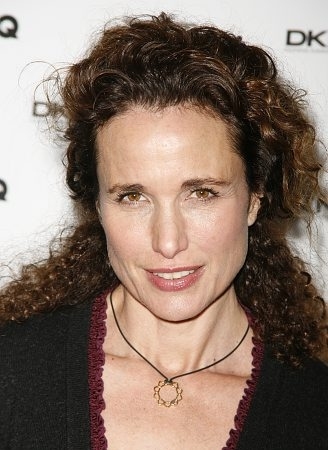 See the gallery for quotes by Andie MacDowell. You can to use those 8 images of quotes as a desktop wallpapers. I had a whole bunch of very successful movies. I have worked with some incredible people - incredible. I think sometimes I intimidate people. I've been told that. But I feel I'm the least intimidating person possible. Some women are naturally thin. But there needs to be an appreciation for a variety of types of women because we don't all come in one package. We're not pre-destined to all be a size six.